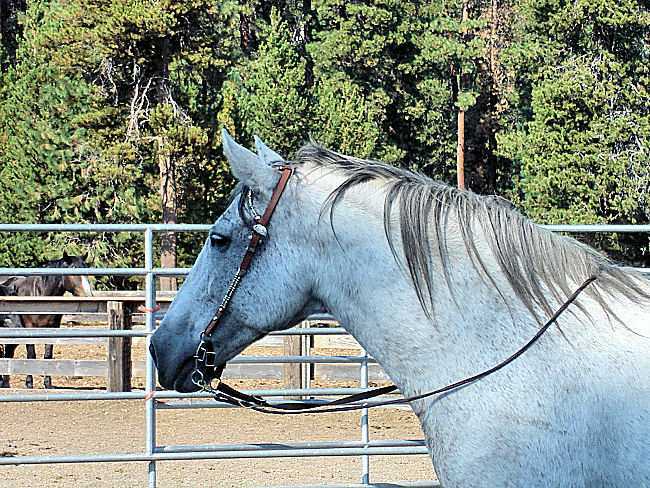 1990 Gray/ Gelding Peruvian Paso. Ready to Travel. 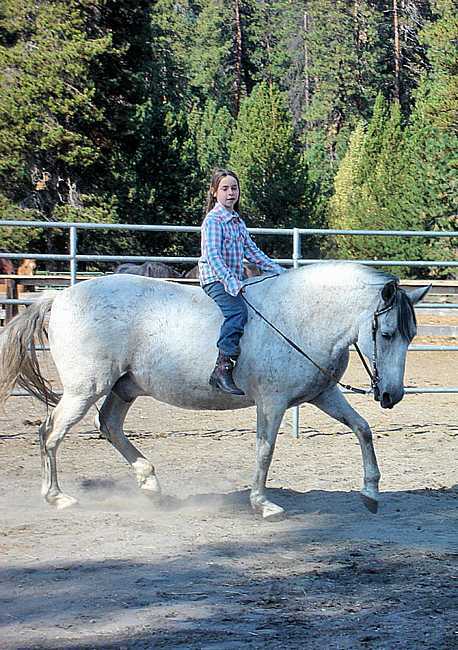 Idaho is a kind gentle horse suited for children and small adults. 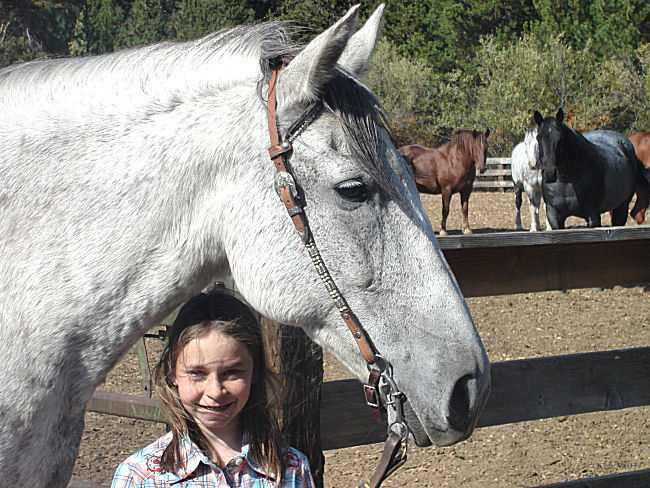 He has been a trail horse for our guest riding string and has done a great job. 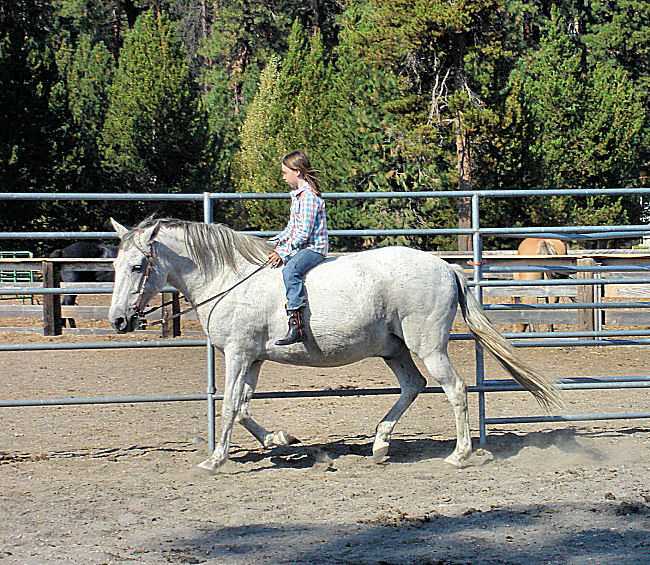 He is a smooth ride and ready for a private home.